Join the psychedelic Martian rave. 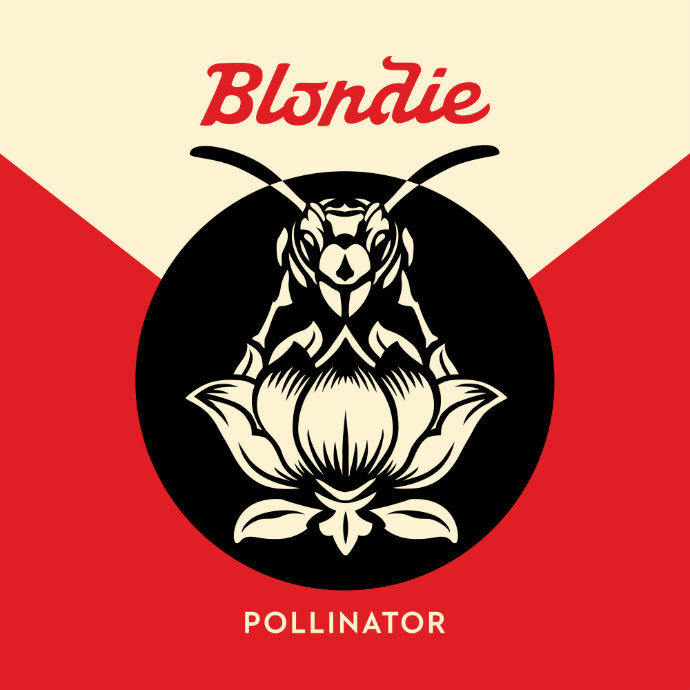 Blondie lit up 2017 with the release of their 11th studio album Pollinator arriving on May 5th – an incredible new record and a modern take on the classic, vintage sound of one of the world’s most influential and legendary bands. The video opens with a dazed astronaut hurtling through space and landing on the red planet, as Debbie Harry and company perform their pulsating disco track in black and white. 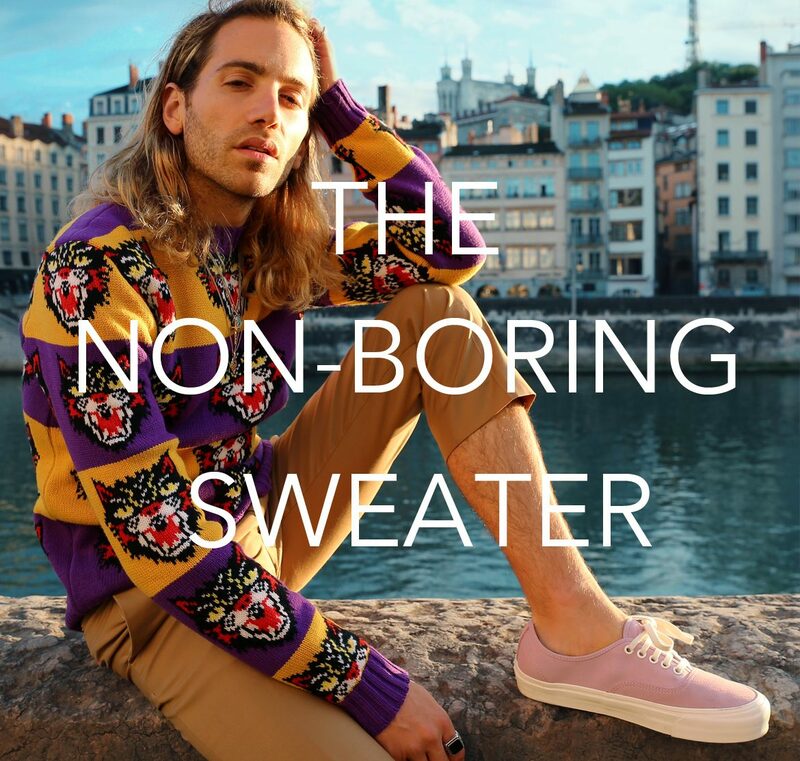 The two realms eventually collide at a mind-altering nightclub scene inspired by the band’s experiences in 1970s New York City. Sounding more vital and essential than ever, Pollinator is a Blondie record for 2017 that stands alongside any in their extraordinary career. In case you forgot to workout all winter and are terrified of the current state of your belly. Lana Del Rey is more goddess than human. Out Magazine’s Power 50 event and FX and Vanity Fair’s Pre-Emmy event both fueled by Genesis, unmasked our modern day super heroes.